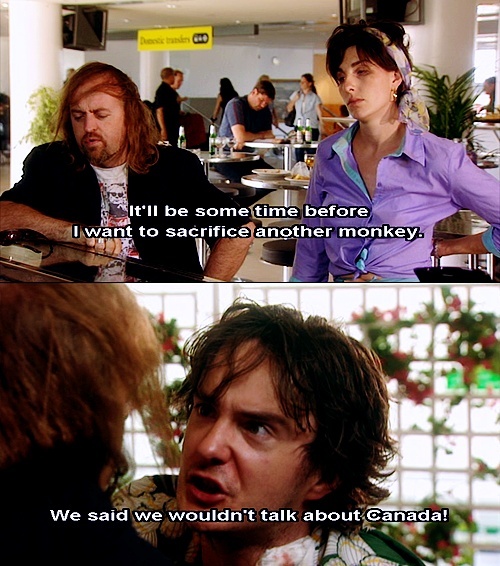 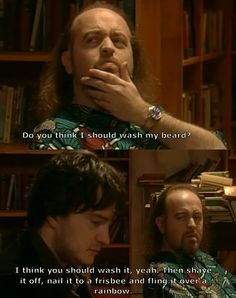 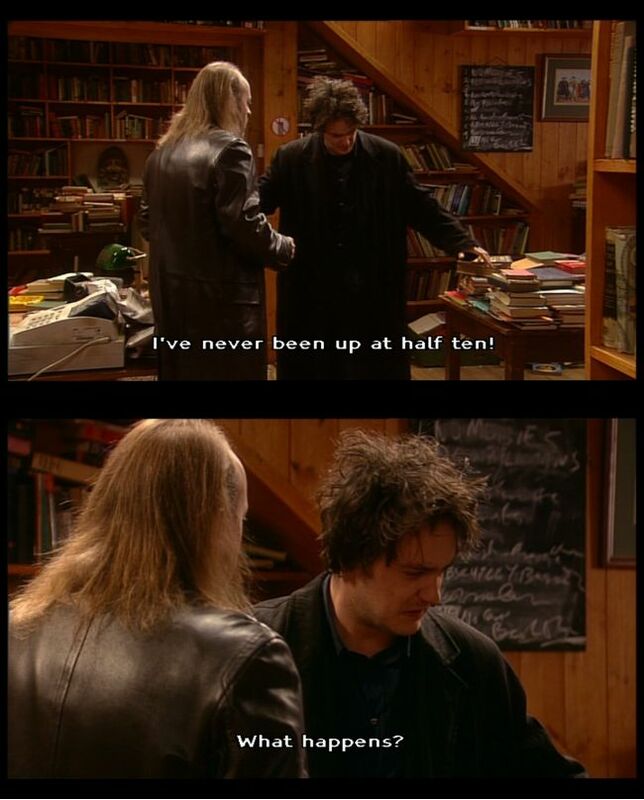 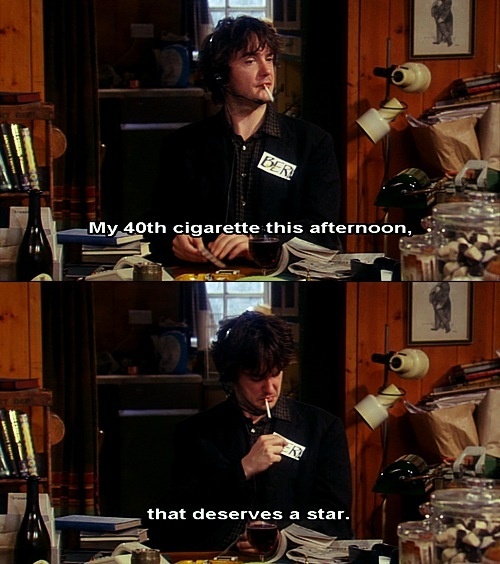 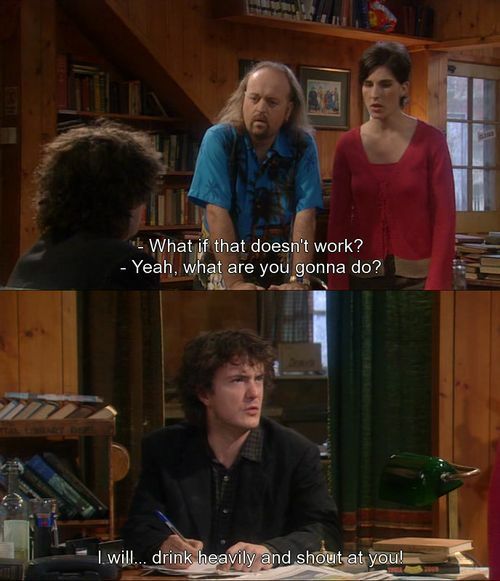 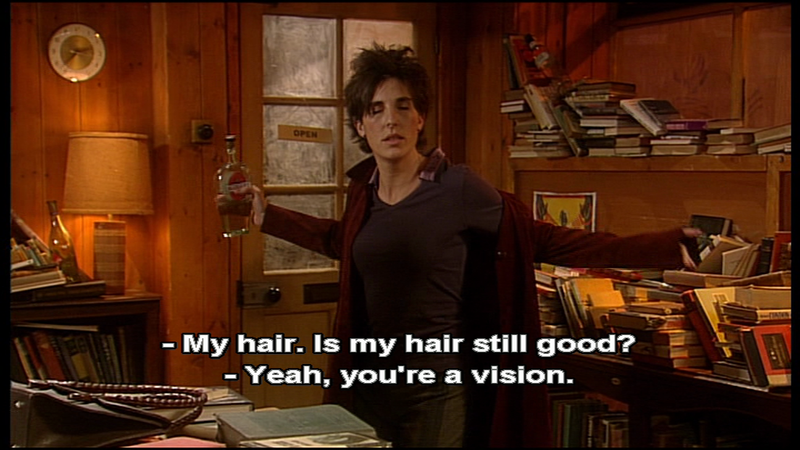 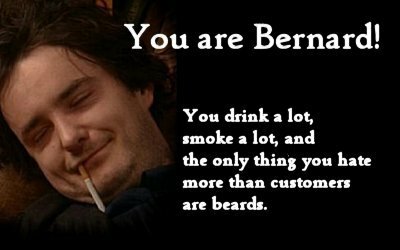 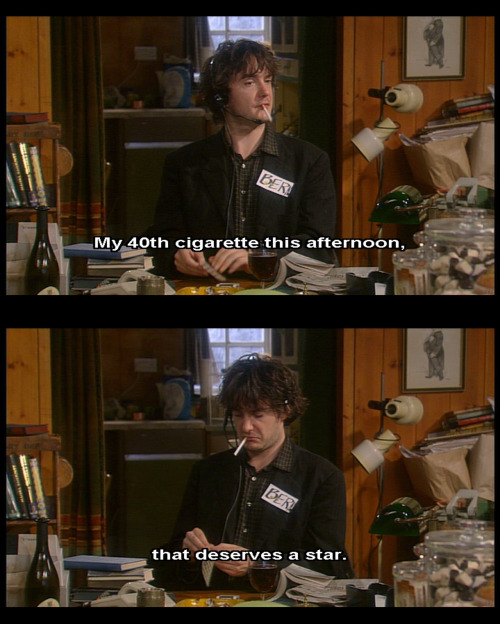 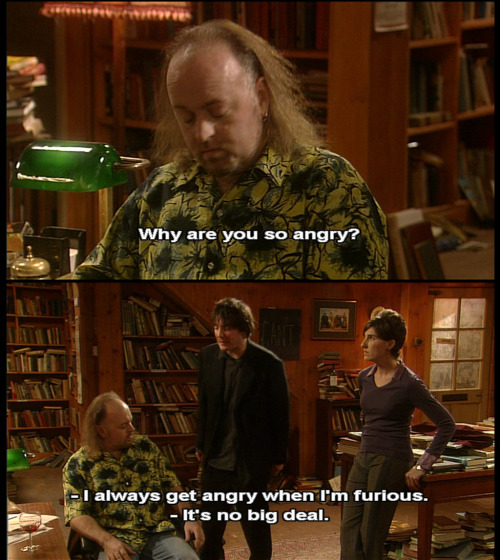 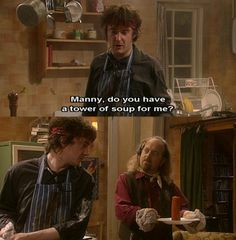 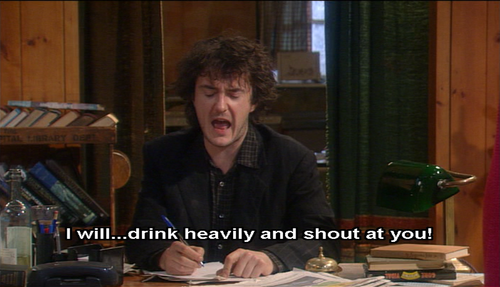 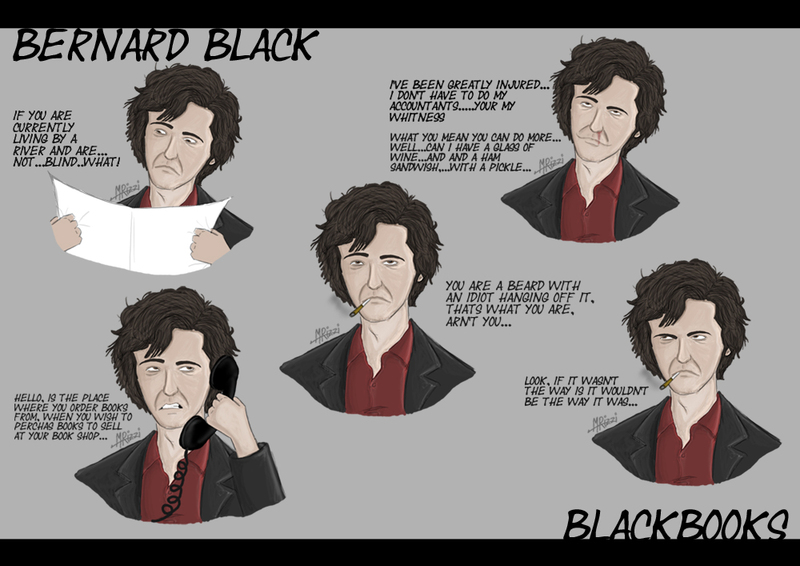 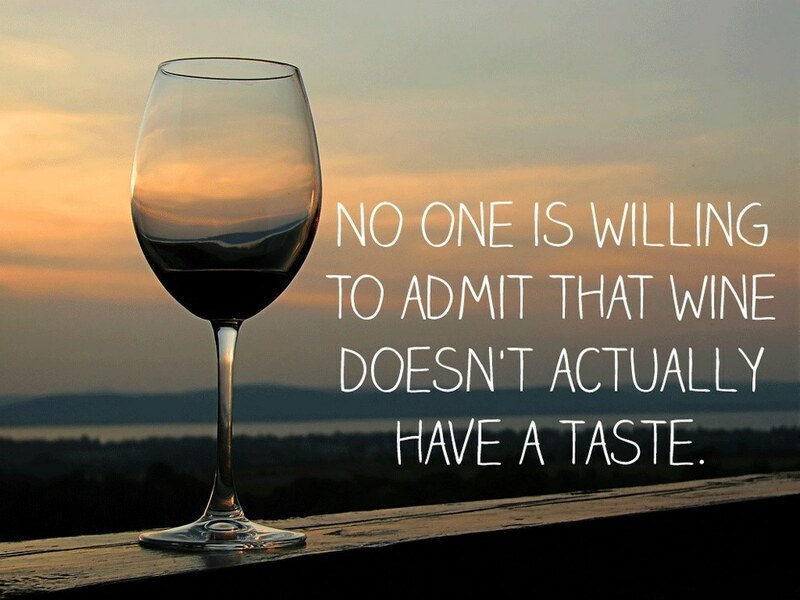 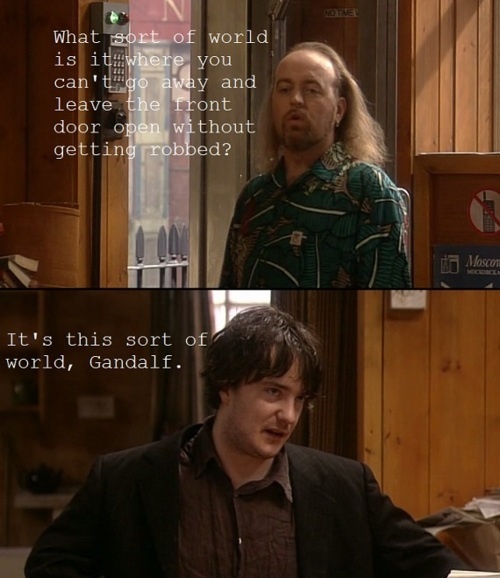 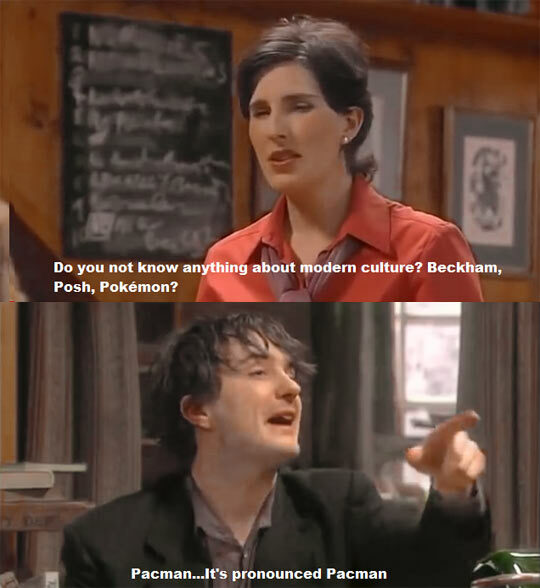 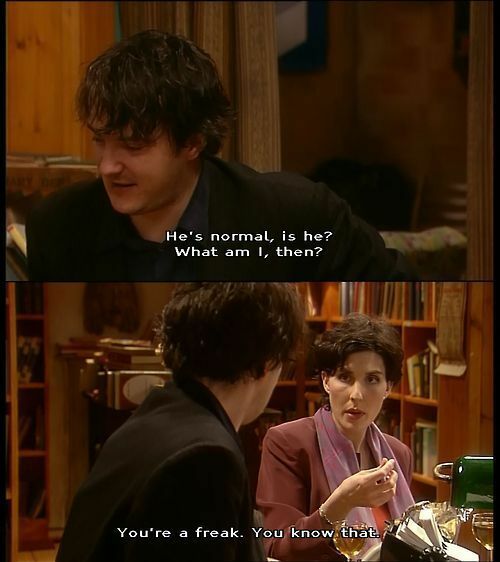 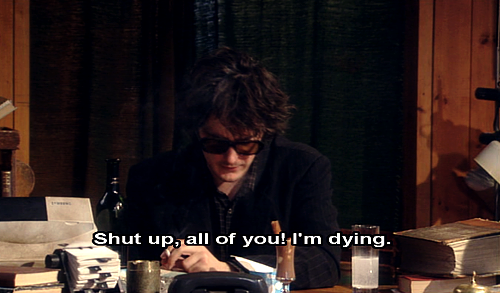 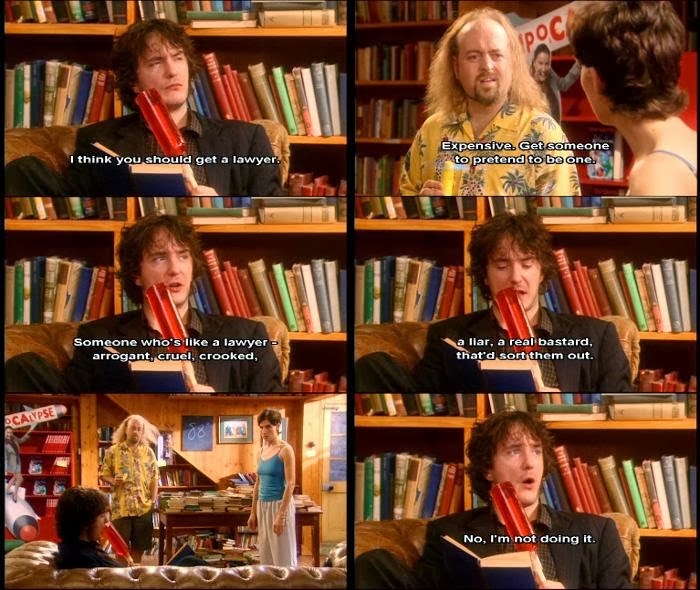 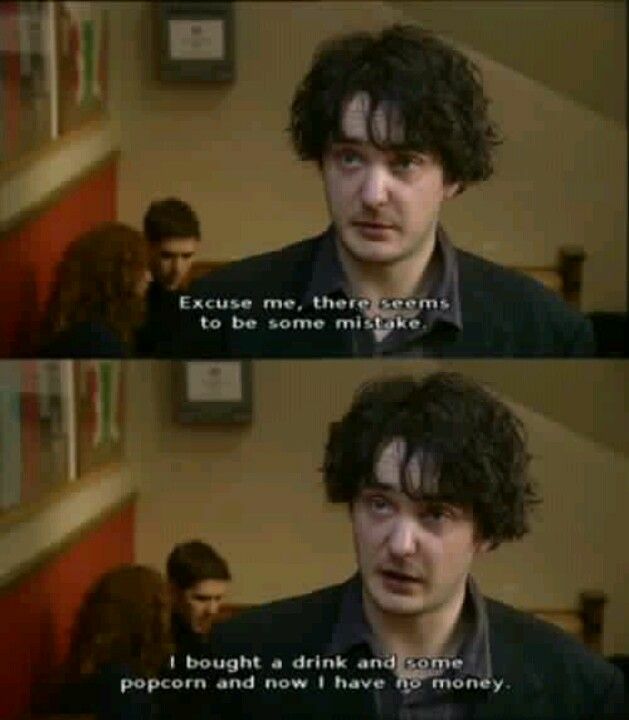 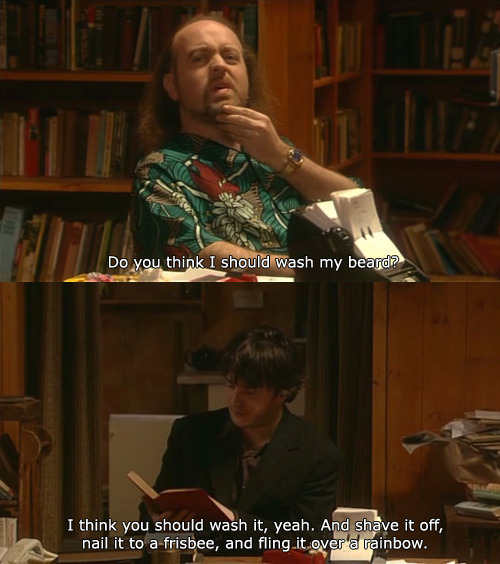 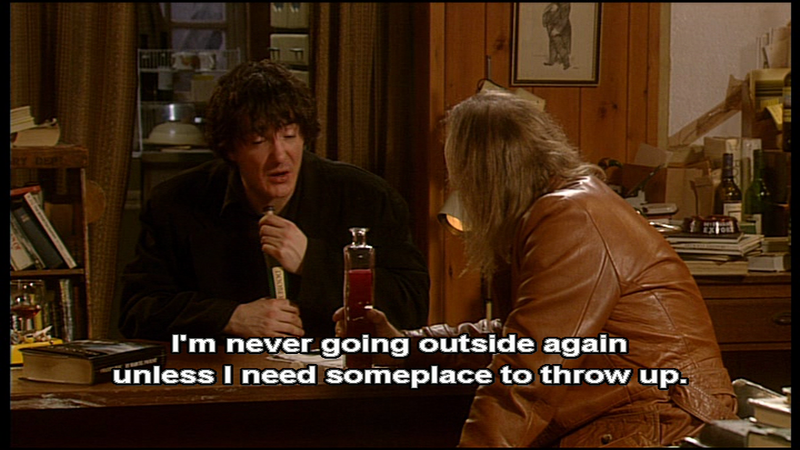 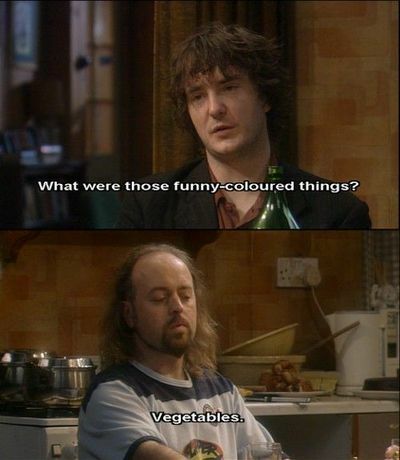 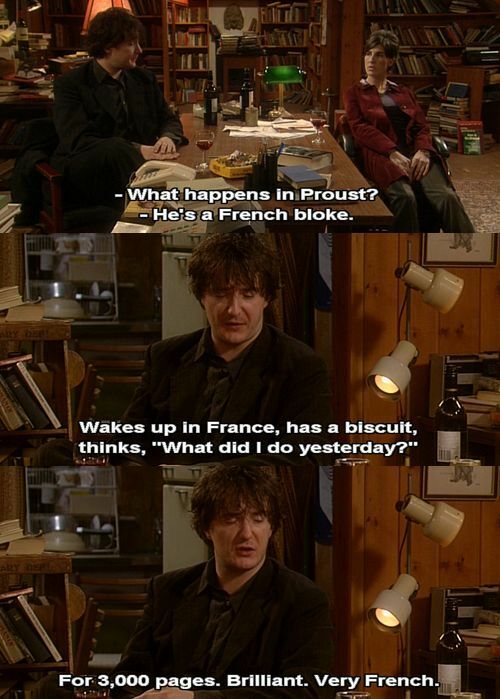 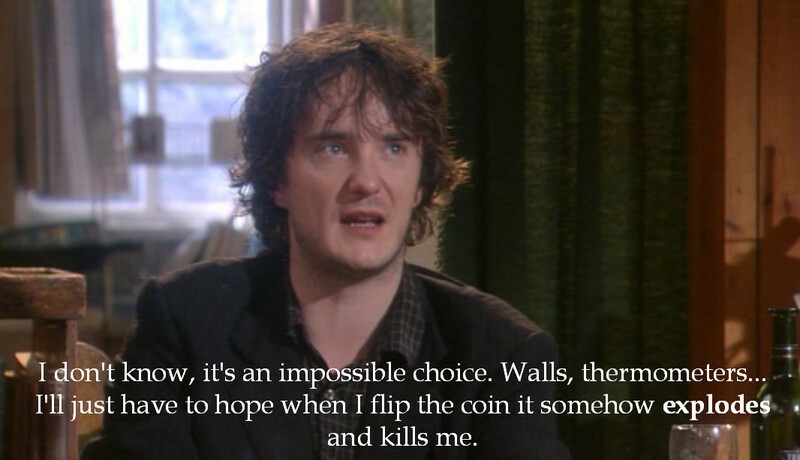 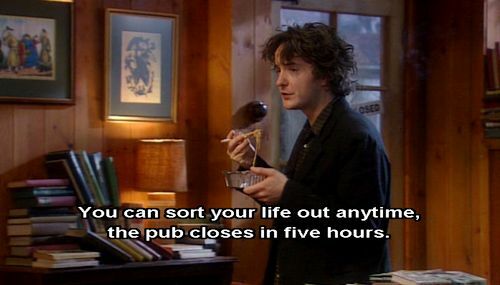 Black Books is a British sitcom created by Dylan Moran and Graham Linehan, and written by Moran, Kevin Cecil, Andy Riley, Linehan and Arthur Mathews. 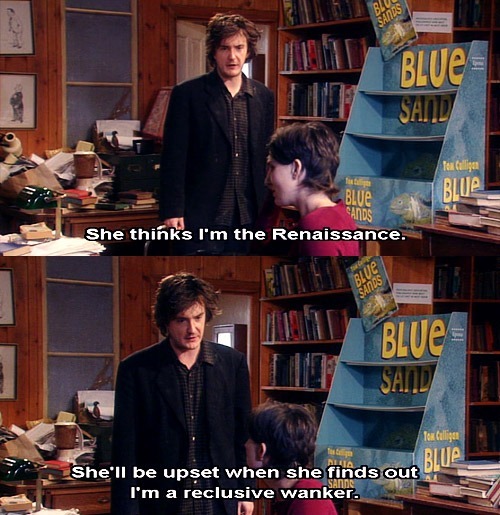 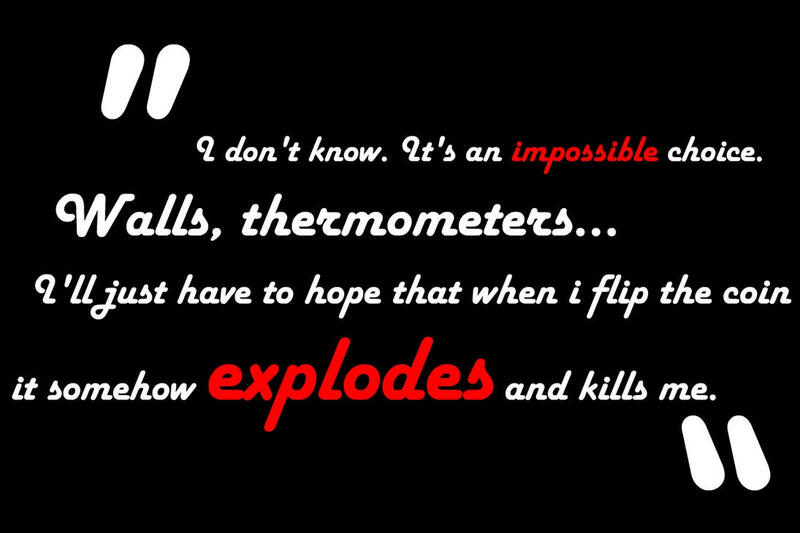 It was broadcast on Channel 4, running for three series from 2000 to 2004. 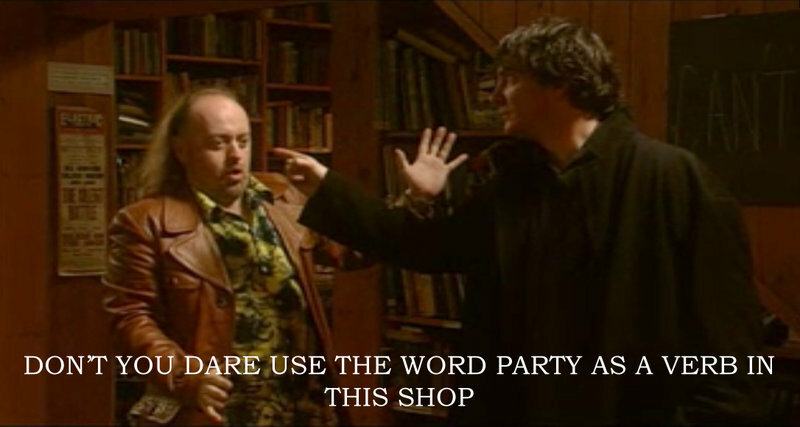 Starring Moran, Bill Bailey and Tamsin Greig, the series is set in the eponymous London bookshop and follows the lives of its owner Bernard Black (Moran), his assistant Manny Bianco (Bailey) and their friend Fran Katzenjammer (Greig). 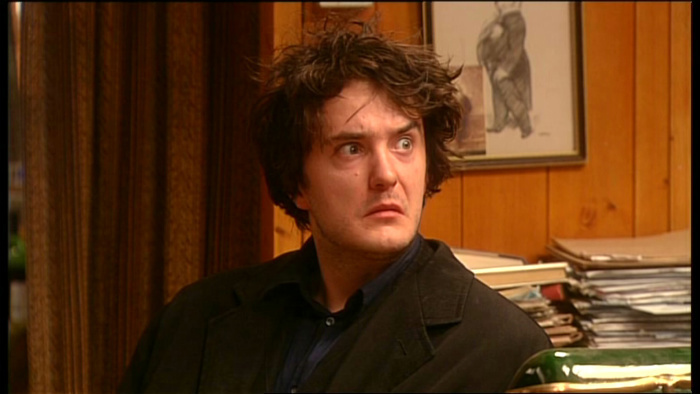 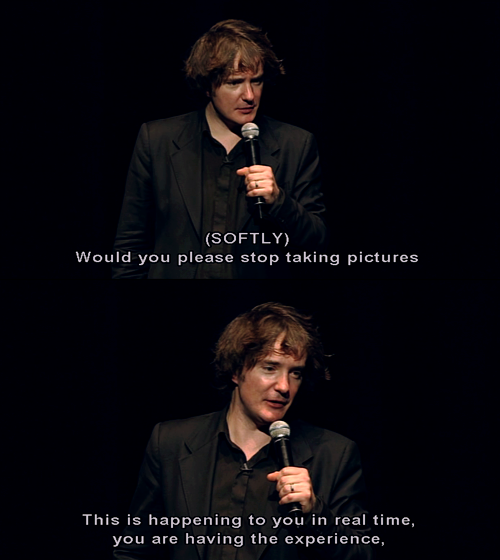 The series was produced by Big Talk Productions, in association with Channel 4.